Mortgage Relief Project - About Us - (888) 718-0986. In our 8+ year existence, Mortgage Relief Project has provided thousands of homeowners with nationwide access to foreclosure defense and loss mitigation attorneys. The foreclosure defense attorneys offer legal services focused on loan modification and reinstatement. 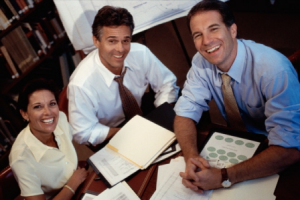 They can also answer complaints, filing counter-claims and motions, and representing you in hearings and mediation. These foreclosure defense attorneys also offer comprehensive loss mitigation services and foreclosure alternatives. Mortgage Relief Project advocates attorney representation for distressed homeowners. We provide direct access to nationwide foreclosure attorney networks that offer foreclosure related legal services. They provide attorney representation for foreclosure defense and loan modification, as well as comprehensive loss mitigation services. 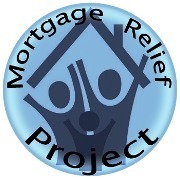 Mortgage Relief Project’s genuinely altruistic mission is to assist America’s struggling homeowners and help them stay in their homes whenever possible. We provide homeowners with news and valuable information regarding mortgage relief assistance, as well as direct access to foreclosure defense and loss mitigation attorneys. We are firm believers in attorney representation for all mortgage and foreclosure related matters. To contact us, please email info@mortgagereliefproject.org, or complete a contact form.